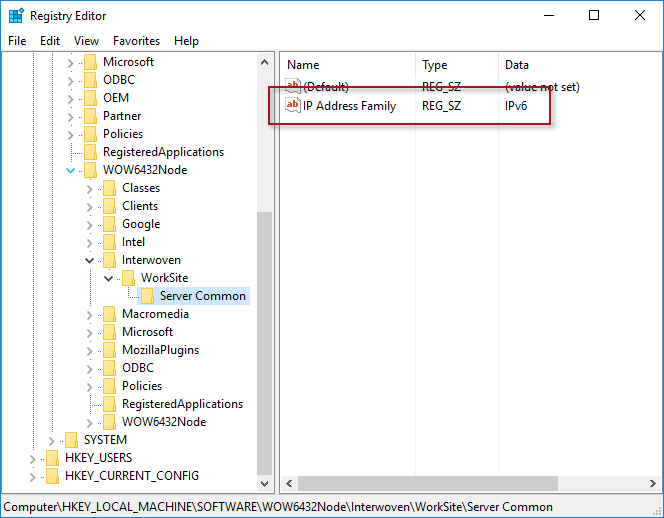 Active Directory | Richard M. Hicks Consulting, Inc.
DNS server configuration for Windows 10 Always On VPN clients is crucial to ensuring full access to internal resources. For Always On VPN, there are a few different ways to assign a DNS server to VPN clients. By default, Windows 10 clients use the same DNS server the VPN server is configured to use. This is true even if the VPN client IP address assignment method is DHCP. There may be some scenarios in which this is not appropriate. For example, if the DNS server is in a DMZ network and is not configured to use internal Active Directory domain DNS servers, clients will be unable to access internal resources. To configure Windows 10 Always On VPN clients to use DNS servers other than those configured on the VPN server, configure the DomainNameInformation element in the ProfileXML, as shown here. Note: Be sure to include the lading “.” In the domain name to ensure that all hosts and subdomains are included. Once the DomainNameInformation element has been defined, the new DNS server assignment does NOT appear on the VPN virtual adapters interface. In fact, it will still be configured to use the DNS server assigned to the VPN server, just as before. Using the DomainNameInformation element instead configures the Name Resolution Policy Table (NRPT) and assigns the new DNS server to the namespace defined by the administrator. 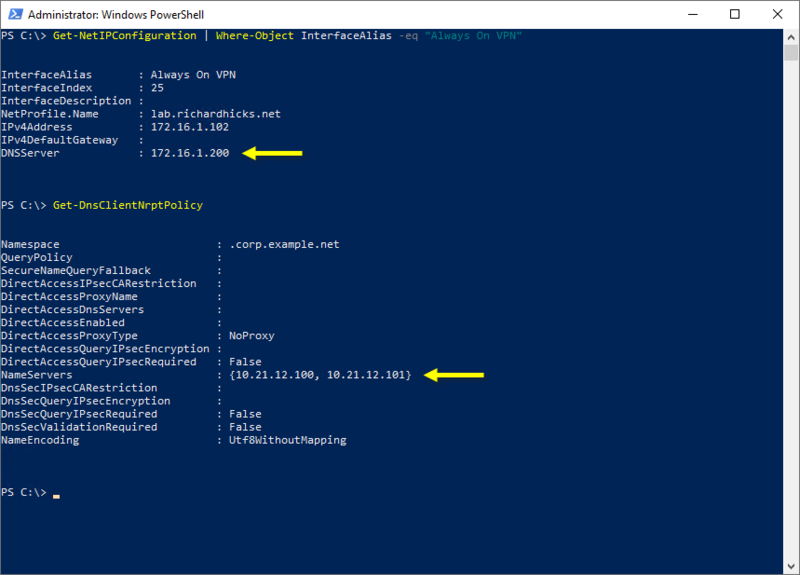 You can view the NRPT running the Get-DnsClientNrptPolicy PowerShell command. Windows 10 Always On VPN is the replacement for Microsoft’s popular DirectAccess remote access solution. It provides the same seamless, transparent, always on remote connectivity as DirectAccess. 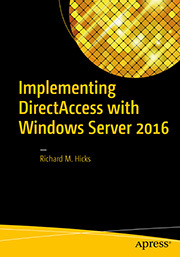 Where DirectAccess relied heavily on classic on-premises infrastructure such as Active Directory and Group Policy, Always On VPN is infrastructure independent and is designed to be provisioned and managed using a Mobile Device Management (MDM) platform such as Microsoft Intune. Until recently, provisioning Windows 10 Always On VPN connections involved manually creating a ProfileXML and uploading to Intune using a custom profile. This has proven to be challenging for many, as the process is unintuitive and error prone. A recent Intune update now allows administrators to create a basic Windows 10 Always On VPN deployment. Although it still has its limitations, it will go a long way to making the adoption of Always On VPN easier. Certificates must first be provisioned to all clients before deploying Windows 10 Always On VPN using Intune. In addition, if using a third-party VPN client, the VPN plug-in software must be installed prior to deploying the VPN profile. 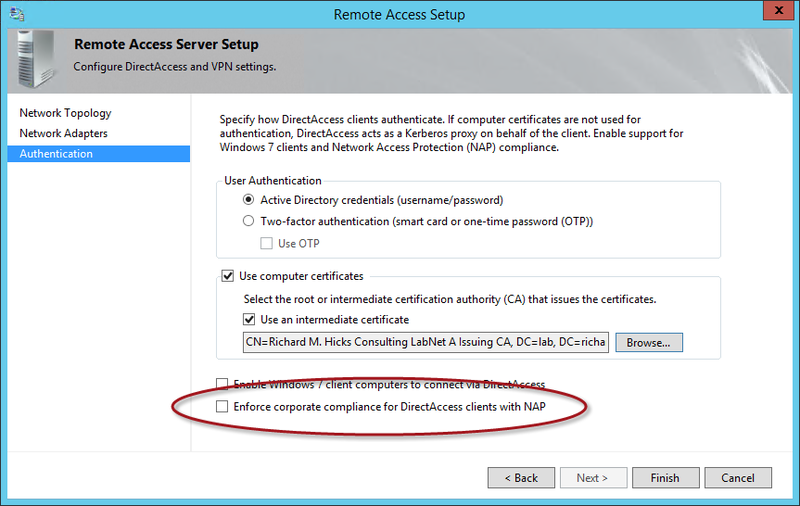 It is recommended that a test VPN connection be created on a client machine locally before deploying an Always On VPN profile using Intune. 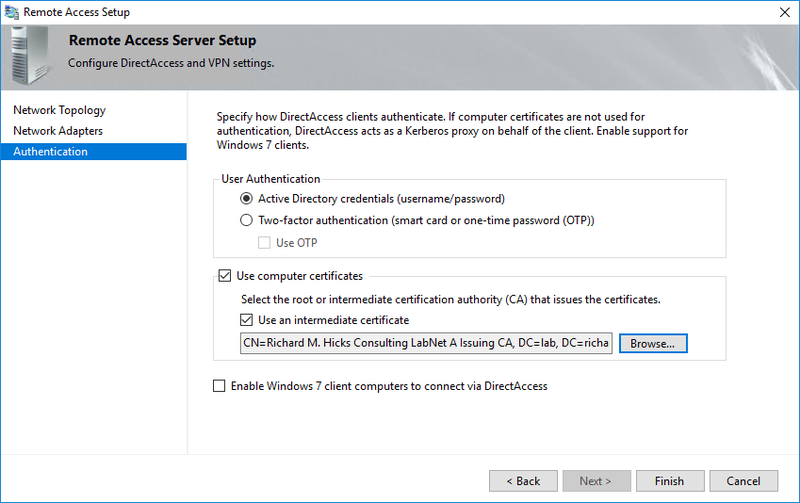 This allows the administrator to test connectivity and validate Extensible Authentication Protocol (EAP) settings. Once complete, run the following PowerShell commands to extract the EAP configuration settings to a file for later publishing with Intune. Follow the steps below to deploy an Always On VPN connection using Intune. Open the Microsoft Intune management portal. Enter a name for the VPN profile. From the Platform drop-down menu select Windows 10 and later. From the Profile type drop-down menu select VPN. In the Settings section click Configure. 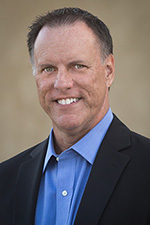 Enter a name for the connection. Enter a description and provide the Fully Qualified Domain Name (FQDN) of the VPN server. If it will be the default server select True and click Add. 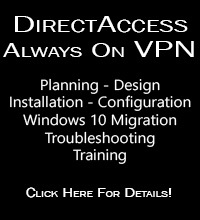 Enter a description and provide the FQDN for any additional VPN servers, as required. From the Connection type drop-down list choose the preferred connection type. In the Always On section click Enable. Select Enable to Remember credentials at each logon (optional). Choose a client authentication certificate and click Ok. Paste the contents of eapconfig.xml (saved previously) in the EAP Xml field. You can also configure the following optional VPN settings using Intune. After configuring any required additional settings, click Create. From the Assign to drop-down menu choose Selected Groups. Choose an Azure Active Directory group to apply the VPN profile and click Select. To make changes to the default settings for any of the above parameters, a ProfileXML must be created manually and provisioned with Intune using a custom policy.